We’ve discussed in length API business, monetization techniques, and the importance of improving the experience for our target developer consumer. But underneath the hood, what does the architecture of an API platform actually look like? Just as developers who use an API rely on it to power their applications, a similar ecosystem may exist fueling the components that make up an API itself. 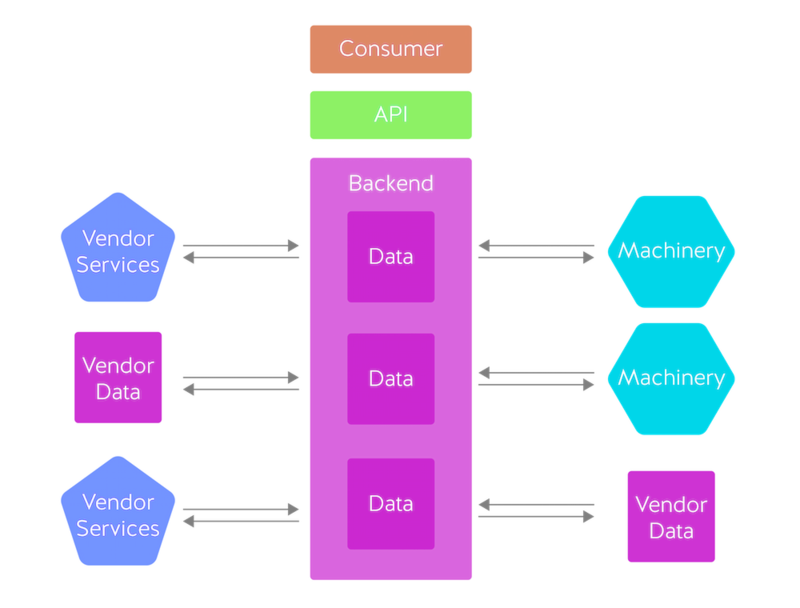 An API may tap into various services to support its own backend, making the architecture stack deceptively complex. An API’s architecture often mimics how it is maintained and what the service accomplishes. In this piece we introduce distinct API architectures of varying complexity categorized by function and access level. 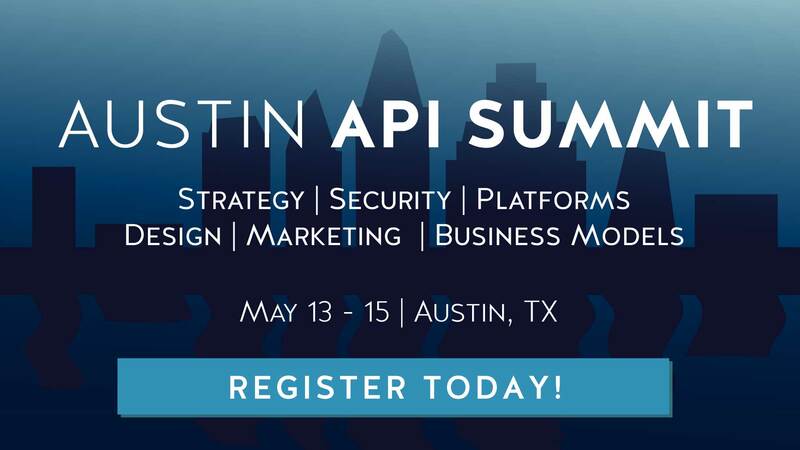 Guided by Johannes Lundberg, Founder and CEO of 46elks, we’ll define API backend structures based on their reliance to external/internal databases and type of functionality offered, outlining fundamental architecture stacks that composes various APIs. Data access APIs provide access to retrieve or manipulate any kind of data. Examples include open data initiatives, social media APIs like Instagram or Twitter, or public transportation APIs like OneBusAway. These services may hold a complex database or may be as simple as a single CSV file. Their main value is the exchange of data. Side effect APIs, on the other hand, are more geared toward offering functionality as a service. The purpose of these APIs are to store data in a cloud setting, facilitate payments online, offer Infrastructure-as-a-service, cloud communications, and more. You can further categorize web APIs by access type — are dependencies internally or externally controlled? Self contained APIs have all that is needed for the provider to service their API in-house; there is no reliance on external components. This is opposed to vendor dependent, where the software strongly relies on functionality or data from a 3rd party company or government body. We’ve outlined very introductory diagrams that outline potential API backends. In reality, however, an API platform could be far more complex, uniting third party partner systems, internal databases, and self-controlled machinery. What is your main feature? Architecture is there to facilitate this purpose. If you are designing an API from scratch and unsure about the core offering, start with defining how the API architecture will be designed according to these four types. If you don’t immediately fit into any of these diagrams, Lundberg advises to take a kernel of wisdom from the startup world: prototype first. Lundberg reminds us that when a parameter is established, there is no easy return. No consumer wants to change their code implementations, and an API dependency could be running for 10–15 years. Instead of creating a robust service off the bat, increase operations of your support channels and listen in. Your consumers will get back to you. XML/JSON: Most of the API development community advises to use JSON. Servers vs IaaS: Are you using your own servers or are you outsourcing this data? PUSH or PULL: Does your API allow retrieval and manipulation? OAuth or Basic: Use advanced security mechanisms to protect your API stronghold. Consistency vs Reliability: You can always fix data later, but you can’t buy back two hours of downtime. Once you develop a prototype and test, you end up with something like the following schematic. 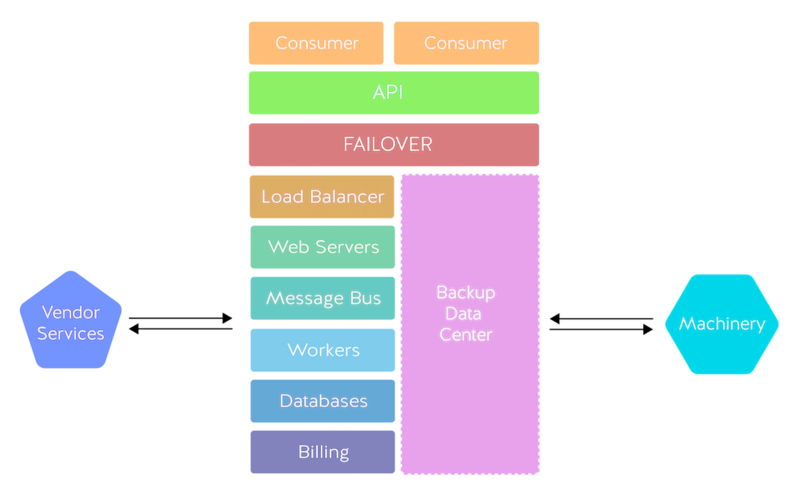 There is a failsafe mechanism that allows for a Backup Data Center, and internal flows include your Load Balancer, Web Servers, Message Bus, Workers, Databases, and background processes like Billing. The API platform as a whole may interact with external vendor data/functionality or internal machinery. If you retain a similar outward offering, the API may not have to change much at all throughout dummy stages to full release, as what you’re doing is making the platform more maintainable and scalable. In this article we’ve simply scratched the surface, as building APIs should be complex. Take the European 46elks Voice SMS/MMS JSON API. From an outside perspective, all consumers notice is an API platform with stable design and easy accessibility. Under the hood, however, is a very busy schematic full of many necessary interrelations, separate data storages, and back and forth module interactions. Use JSON: There’s very little reason to use XML outwards. Talk to your API consumers: prototype, add basic features, then add more based on their response. Use the 80/20 rule to cater functionality to the bulk of consumers, rather than all use cases. Select vendors carefully: Critically evaluate the maintainer — as with most open source software, there will not be a corporate service with a dedicated support team.